From the moment you walk in the door of TMW you'll receive the undivided attention of our wonderful front desk associates. After being guided into the Luxury Meditation Suite, let yourself indulge in the amenities by kicking off your shoes and relaxing on one of our chaise lounges. The associate will begin by adjusting the cushion behind your head to give you proper support and then blanketing your neck with one of our heated aromatic neck wraps. You’ll be given the silver platter experience when handed your glass tray containing hot tea of your choosing along with our detox water made fresh daily. Our associates at TMW will bring you over a fresh aromatic towel as you unwind. Breathe in the peppermint scent to open your sinuses, or choose our serenity towel. Place the serenity towel over your eyes and let the aromatherapy sink into your skin, allowing you to fall into deep rest. The dim lighting and soothing music creates the perfect ambiance for you to start enjoying the experience at Therapeutic Massage & Wellness. Our Luxury Suite is aimed to put you in the perfect mindset before your session or to help you continue relaxing after your session. We also have complimentary robes and slippers to help bring you more comfort to your experience. At TMW we believe you should be in charge of your own minutes. On each bed you will notice a button that will allow the therapist at the front desk to know when you are ready to start your session. We know the frustration of waiting for the therapist to enter the room or knocking too early, that we leave your minutes in your own hands. Uniquely designed rooms to match your mood. We love our new patients and want to give them the best experience at TMW! 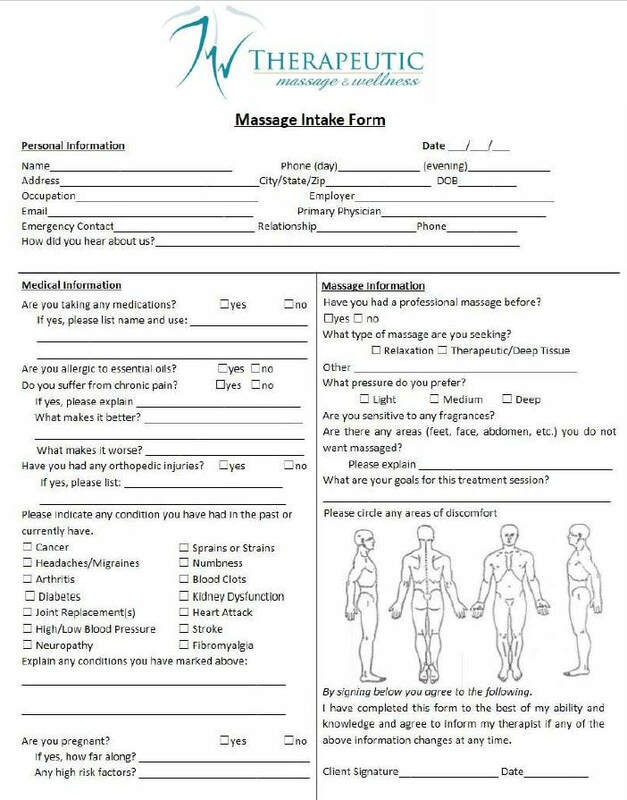 Before we can do that we do ask that you print and fill out our new patient packet. 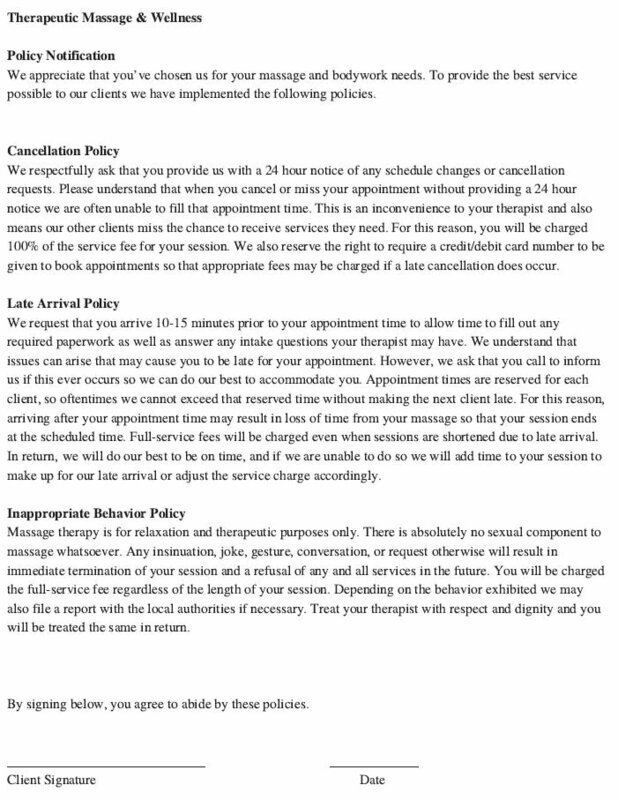 This contains all of the details about the services we offer, our cancellation policy, & your massage intake form. The massage intake form is used for your therapist so they can customize the massage to give you the best outcome. Bring the information on the day of your scheduled appointment so you can spend more time relaxing!